Disclosure – I received a free copy of Christmas Around the World Unit Study in order to write this review. I was compensated for this post, but I was not required to write a positive review. All opinions expressed are my own. It’s late July. What’s on your mind? B. I can’t believe that summer is almost over. C. I really need to figure out school plans for this year. D. We ought to do a Christmas Around the World unit study this year. I’m betting the answer is probably not D. However, I know that Christmas always sneaks up on me. We have done a few fun Christmas activities over the years including Borax Snowflakes. But every year I think we should try to do a study focusing on Christmas during the holiday season. But I tend to think of that when it’s too late, and I’m already scrambling to buy gifts, bake cookies, and decorate. But what if I did start thinking of that now? 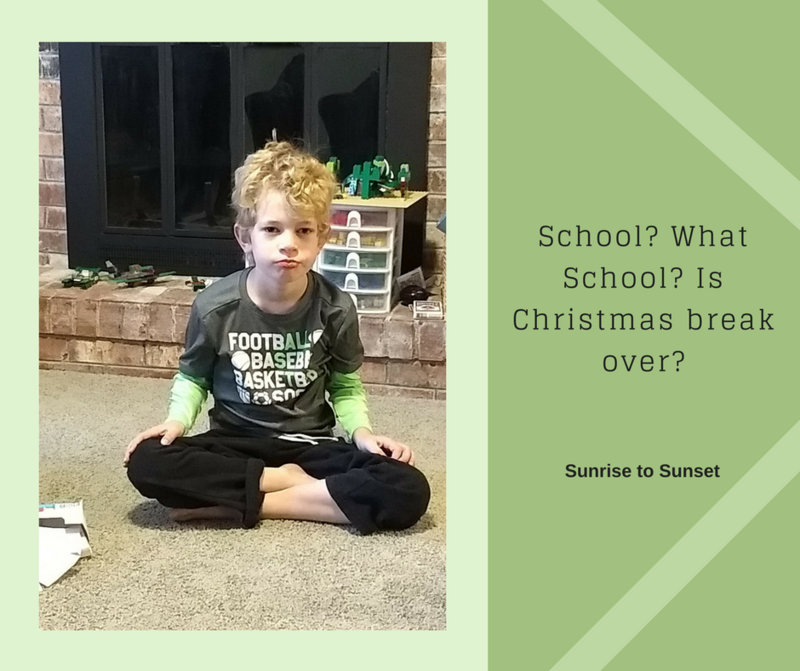 What if there was a resource that planned a Christmas Unit study for me? Thankfully there is, and I was sent a copy to review. It’s Christmas Around the World Unit Study by Katie Horner. Christmas Around the World is a a 6-week Geography Based Unit Study for grades K-6. It covers Christmas traditions in 29 different countries plus 1 lesson on Christmas Carols in a total of 196 reproducible pages. There are 2 informational pages for each country. The first page provides text with information about the celebration of Christmas in the country. The second page includes a list of recommended resources for additional study. There are lists of books and websites that provide ideas to focus on history, home economics, geography, art, music, or math. Following the informational pages, there are 4 additional pages for each country. For each country there is a coloring page and country information sheet. The other 2 pages include a variety of different activities such as word searches, writing prompts, matching games, and comparison of traditions in different countries. 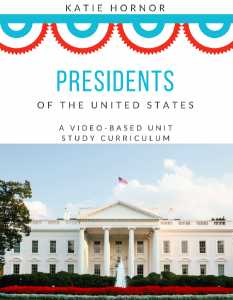 The book is designed as a 6-week unit study with one country studied each day. Choosing that option, you could start in mid-November and study all the countries before Christmas. But there are many other ways you could use this resource. I think I can cross one thing off my Christmas to-do list! You can too. 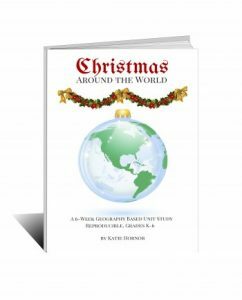 You can purchase a copy of Christmas Around the World Unit Study for $26.97. Now back to thinking about how hot it is. Welcome to Week 2 of the Virtual Homeschool Fair. This week’s topic is Our Method of Homeschooling. 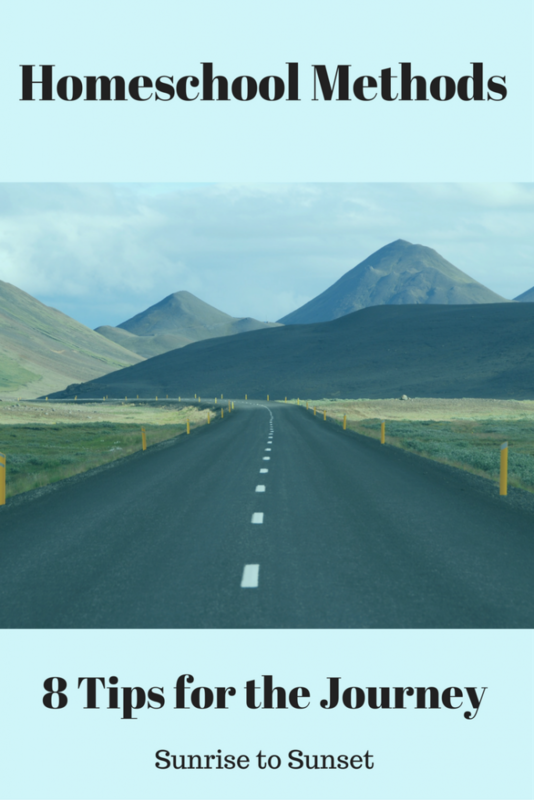 When I consider the many years of homeschooling we have already done, and the many years we still have to go, I like to relate our adventure to a really long road trip. Just like a road trip, you have to start somewhere or you will never get anywhere. In addition, just like a road trip much of the fun happens along the way, so don’t make your homeschooling adventure just about the destination. So as I look in the rearview mirror of what has been our homeschooling road trip thus far, here is what I see. Disclosure: This post contains affiliate links. If you make a purchase after clicking on the link, I will receive a small percentage of the purchase price. I count 2003 as the official start of our homeschool, the year that my oldest son started kindergarten. But I had been researching and studying homeschool methods and curriculum for quite a while before jumping in. I was always a good student and for the most part, I liked school. However, I was never interested in a “school at home” approach to schooling. I didn’t want “boring” textbooks. I was initially drawn to the idea of a literature-based approach (i.e. Sonlight). I pored through the Sonlight catalog and could hardly wait to start reading all those great books so we purchased most of the preschool collection. At that time, there wasn’t a schedule (Or if there was I didn’t buy it.) so it was just a collection of really nice books to read. After deciding on Sonlight, I joined several Sonlight Yahoo groups. (Boy, I’m really dating myself!) I’m fairly certain that it was on those groups that I begin seeing people referring to combining Sonlight with the Well-Trained Mind. Here was something else to look into! I bought The Well-Trained Mind and read it cover to cover. Classical Education became our new plan. In those early years, we used many Well-Trained Mind recommended resources like Story of the World and First Language Lessons. (I’m actually using these two resources again with my youngest.) We started Latin. I thoroughly read The Well-Trained Mind forums daily. My two older children were progressing through the curriculum fairly well. Then I heard about Tapestry of Grace (probably in all my reading on the WTM forum). After one pass through the 4-history cycle using Story of the World, it was time to start over. The recommendations in the Well Trained Mind for the dialectic stage in history were not appealing to me, and I loved the concept of multi-level teaching in Tapestry of Grace. In addition, there was a small group of families wanting to start a Tapestry of Grace Year 1 co-op. Sign us up! Right around that same time, I found another way to feed my curriculum addiction. I become a member of The Old Schoolhouse Homeschool Crew. As a member of the Crew for several years, I received many products to review that I never would have considered trying. Three of those that are now on my short list of all-time favorite curricula are All About Spelling, Memoria Press Latin, and Institute for Excellence in Writing. Our co-op only lasted one year, and I wasn’t able to maintain my dedication to Tapestry of Grace without the accountability of a group to stay on schedule and to keep us doing activities. Another problem we had with Tapestry of Grace was the discussions. Discussions are an integral part of the program for older students and my oldest was really not interested in having them. Forcing discussions like that just doesn’t work. So while I loved the idea of Tapestry of Grace, it was not a good fit for our family at that time with my very techie, analytical son. 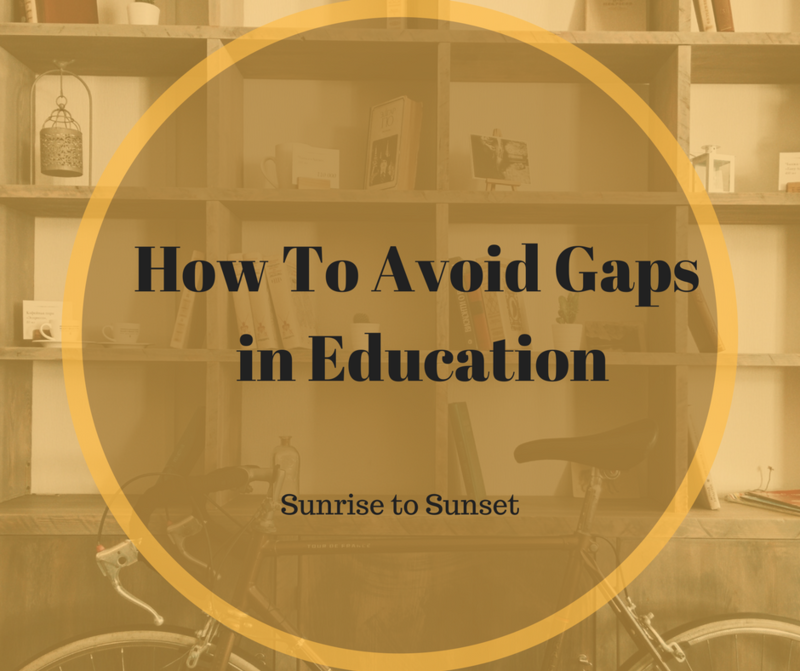 As we moved into high school, I shifted to the very thing I wanted to avoid at the beginning. Textbooks. I found that with college on the horizon, there were some subjects that just needed to get done. Ideally, we would have enjoyed time learning together as a whole family. But realistically I had to admit it wasn’t going to happen. We didn’t have the personalities suited to that, and I didn’t have the time to make it work. We began to seek more and more outside classes for our teens. My daughter who is graduating this spring has taken all of her classes during her junior and senior years either with other homeschoolers or at community college. So during high school, I have become the overseer of my teens’ education, but not actually their teacher. This year, I’m graduating my second student. But I still have one student just starting high school, one student starting middle school, and one in the first grade. I am going to be repeating this process more than once. This year, our two youngest joined a classical co-op. I have loved the having the accountability to stick to the schedule for both myself and my daughter. If I had to pick one constant thing about our homeschool method, it would be change. What do my fellow homeschool bloggers have to say about their Homeschool Method? Go visit them to find out! 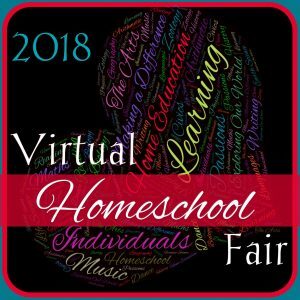 Welcome to Week 1 of the Virtual Homeschool Fair, hosted by Susan @ Homeschooling Hearts and Minds. This week’s topic is Why We Homeschool. As I began to think about this topic, I remembered that I have written about this before. You can read the reasons that my husband and I chose to homeschool. We came up with this list of 12 reasons at the beginning of our homeschool journey. I shared the list almost 8-1/2 years ago at the beginning of our seventh year of homeschooling. That means that we are now in the middle of our 15th year of homeschooling! Taught from a Christian worldview. Been able to customize the education of each child. Spent more time with our children, and they have spent more time with each other. Our two older children have developed very sweet and special relationships with our two youngest. Successfully graduated one student and will graduate our second student in May. 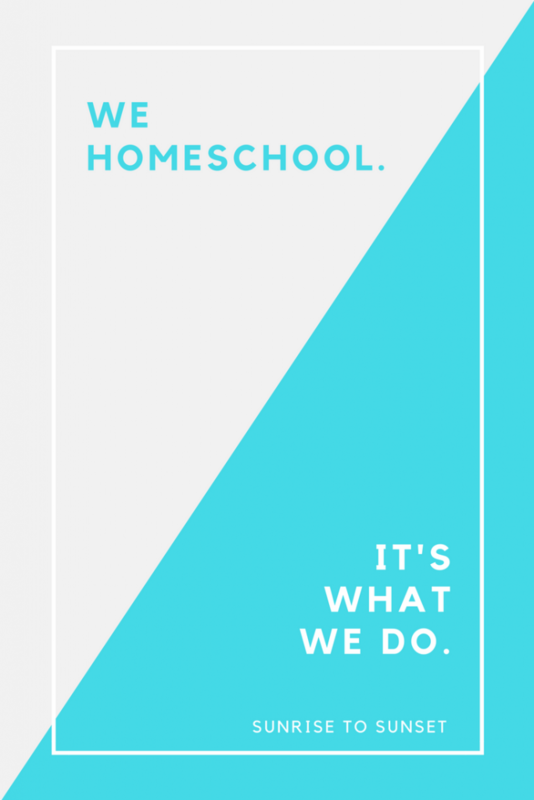 However, the reason that we homeschool now is because we’re homeschoolers – it’s what we do. When we embarked on our homeschooling journey, we were convinced it was what we were called to do. It was never an experiment or something we were going to try. We were committed to giving it our full effort. As a result, we’ve persevered. Has every day been easy? (Has ANY day been easy?) Absolutely not! Have I wanted to quit? Yes, I have called my husband in tears asking to send one particular child to school. More than once. But here’s the thing. Homeschooling is not just a big part of our lives – it affects every part of our lives. It has become part of our identity. We look at everything as a possible educational opportunity. I am always thinking about different ways to teach things, how better to schedule our days, and the best ways to organize our increasingly enormous stash of books. Are there valid reasons for some people to quit homeschooling? Absolutely! Should all Christians homeschool? I cannot be presumptuous and be the voice of God in this area. I do think that all Christians should seek God’s guidance in schooling decisions. Are we going to homeschool all of our children all the way until graduation? I don’t know the future, but I will assume that is what we’re going to do until there is a compelling reason to change the plan. Eventually we will be done homeschooling though, and I am sure it will be a huge adjustment for me. As I look back at the last 15 years there have been a lot of changes in our home. We’ve added 2 children to our family. We’ve moved. My husband has switched jobs – twice. We’ve changed churches and participated in a wide variety of activities. But one thing hasn’t changed. Now, let’s see what my fellow homeschool bloggers have to say about The Reasons We Homeschool. This post was written 8 years ago, but I find that it still rings true. I love to plan. I plan to plan. Planning is one of my favorite activities. But yesterday I started thinking about all my planning in a different light. On Tuesday I gave my older children (11 and 9) a fun and creative history project. I assigned them to make a model of a Roman villa. I’m not talking about anything fancy. We have a great assortment of cardboard from our recent gas grill purchase, so I thought they could use that. We looked at a few drawings of a Roman villa, then I brought them downstairs and showed them the cardboard. I pointed out the piece that would make a good base, and then the assortment of boxes that could be used for different rooms in the villa. Then I let them get to work. They started laying out boxes and thinking about their project. My daughter started thinking about how to decorate the inside of the completed villa and how to use Playmobil pieces as “accessories”. 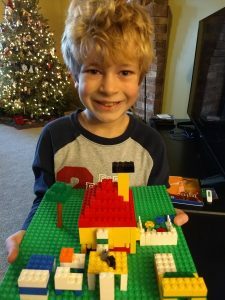 Then my son said, “I think we need to sketch a plan so we’ll know what we’re building.” (I wonder where he got that from???) So he disappeared and came back a while later with a nice sketch. WHAT??? Will you quit all this planning and BUILD something please? Did I just think what I think I thought? Thankfully, I did not say my thought out loud, but I was immediately struck by my thought. How often do I spend MORE TIME PLANNING than DOING? We are building towers in a way. We pour out much of our lives into teaching our children. We absolutely need to have both long-term and short-term plans for “building” our children. We need to make sure we have a plan for teaching our children math and reading for example. We need to make sure that we’ve got the materials on hand to do our science experiment on Friday. 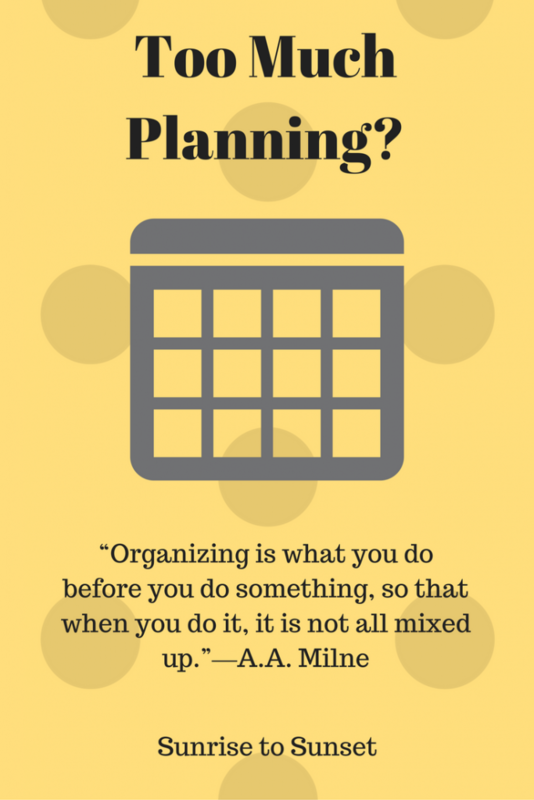 But I think those of us who are “planners” need to be sure that we’re not PLANNING so much that we miss out on actually DOING things with our kids. Ask yourself some questions. Are my plans so rigid that I can’t tolerate any deviations? Have I spent so much time getting my plans “perfect” that I don’t want to change them? Have I made so many plans that I never get around to doing them all? 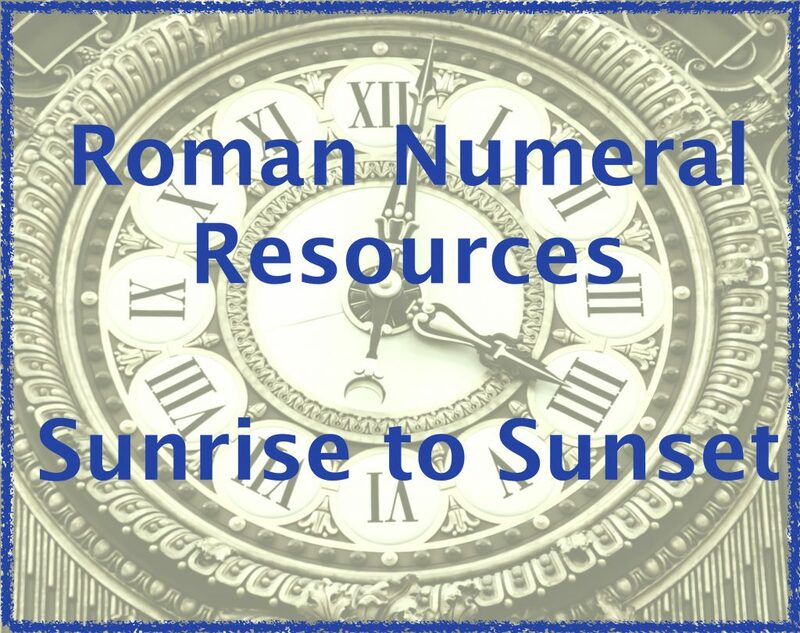 You can teach Roman numerals alongside your history, math, or Latin program. Here are some free resources I found to help. Dad’s Worksheets This site includes a Roman numeral chart and converter as well as multiple worksheets to practice sequencing and converting between Arabic and Roman numerals. The Notebooking Fairy If you use notebooking in your homeschool, you need to check out The Notebooking Fairy. You’ll find free Roman Numeral notebooking pages there to use with your history, Latin, or math study. Make Free Roman numeral worksheets These worksheets are customizable. You can choose either to convert from Arabic to Roman numerals or Roman to Arabic. It also allows you to select how many problems. Roman numeral worksheet generator Another customizable worksheet. In addition to customizing as above, you can also set the difficulty of the conversion and have addition and subtraction worksheets. Roman numeral worksheets These worksheets are not customizable, but there are cute coloring pages for younger children that show Roman numeral I, V, and X. 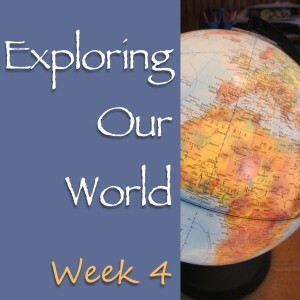 This week’s topic for the Virtual Curriculum Fair is Exploring Our World. I’ve been looking back through old posts about some of the ways we’ve studied history and geography. One of the things that I love about the Virtual Curriculum Fair is that it encourages me to look back over old posts. There is a lot of our homeschool history on this blog. I found that my Virtual Curriculum Fair posts are some of the best. There is one activity that has been especially helpful for learning history in our home – reading historical fiction. Both of my girls have read many historical fiction books that they have chosen themselves from the library. I’ve let them read about a variety of historical topics in no particular order. In that way, they’ve built up a basic history knowledge with essentially no effort from me. As a result, they’ve developed an interest in various historical time periods and had a desire to learn more. While just reading historical fiction is helpful, the love of historical fiction can be built upon with literature-based history curricula. I’ve used a couple of different history curricula that utilized historical fiction and provided a more systematic and logical approach to learning history than random library checkouts. By the way, you can read how I keep track of library books, if you have trouble turning books in on time. 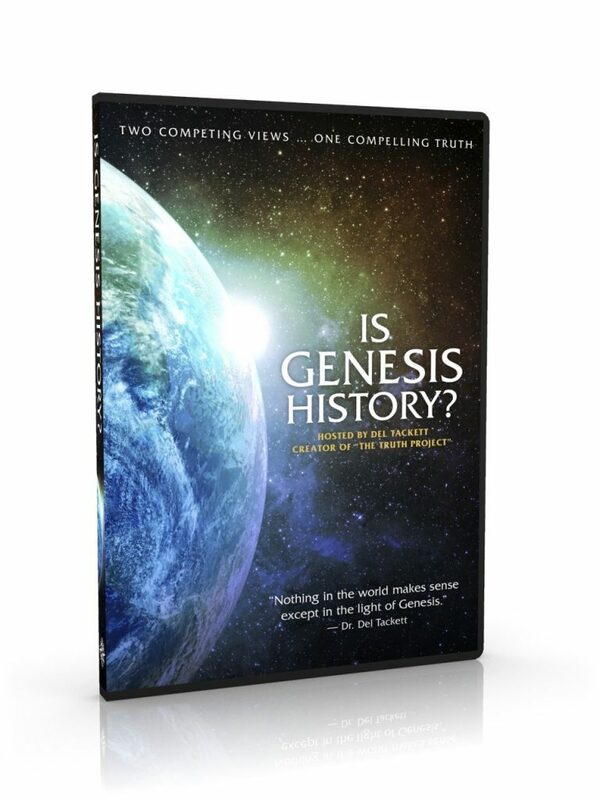 The first one, Truthquest, provides books arranged by topic for specific time periods. You can read my complete review of Truthquest. The other literature-based history program that we’ve used is Tapestry of Grace. We used it for several years when my older children were younger. We’ve started back with Tapestry of Grace this school year with my 5th grader, Lizzie. Here’s my review of Tapestry of Grace. I also have all the posts on Tapestry of Grace tagged. In addition, I have compared Tapestry of Grace to two other popular literature based history curricula: Sonlight and My Father’s World. Historical fiction is not just for the kids. I’ve found that reading historical fiction inspires me to learn and study more about particular time periods. There are a couple of mystery series set in World War I that I have enjoyed so much that I keep looking for more books about that time period.